Flamengo is one of Brazil’s biggest and best-known clubs internationally. They currently sit at second place in Brazil’s Serie A table and have won the league five times. 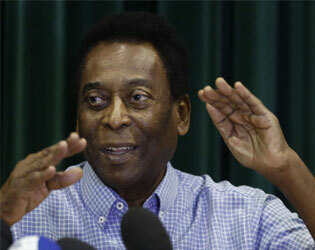 Brazil football legend Pele described the club as “a place where young people pursue their dreams”.